Municipalities across Canada are getting an unexpected infusion of cash for infrastructure projects, announced in yesterday's federal budget — and $500 million is coming to Quebec. Quebec's municipalities will receive an additional $500 million in infrastructure funding this year, an unexpected infusion of cash announced in yesterday's federal budget. In smaller towns, the money will likely go toward badly needed road repairs, as well as rebuilding dams and other flood-protection infrastructure. In Montreal, the city's aging waterworks and crowded public transit system will be among the main beneficiaries. 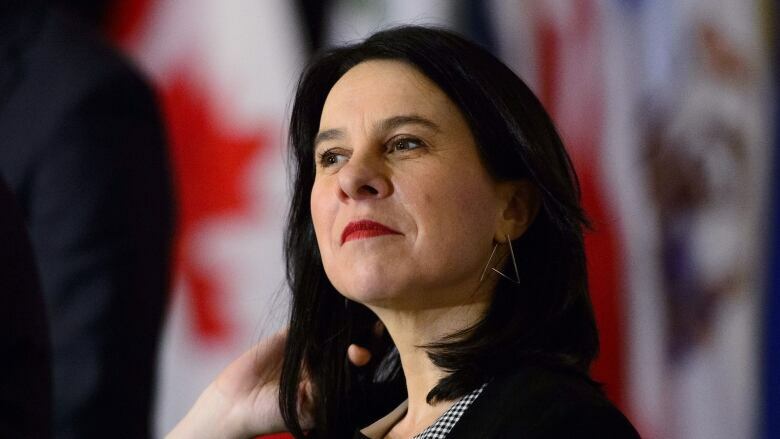 "The needs are huge in the Montreal area," Mayor Valérie Plante said Tuesday. "I'm confident that many of the projects we're pushing for — whether it is the Pink line, other Metro lines or the tramway — will be benefiting from that." The $500 million is Quebec's share of a $2.2-billion envelope the federal government is handing out to municipalities across the country. It is a one-time payment that will double the $2.2 billion that municipalities were already scheduled to receive this year from the Federal Gas Tax Fund, a permanent source of funding for local infrastructure projects. 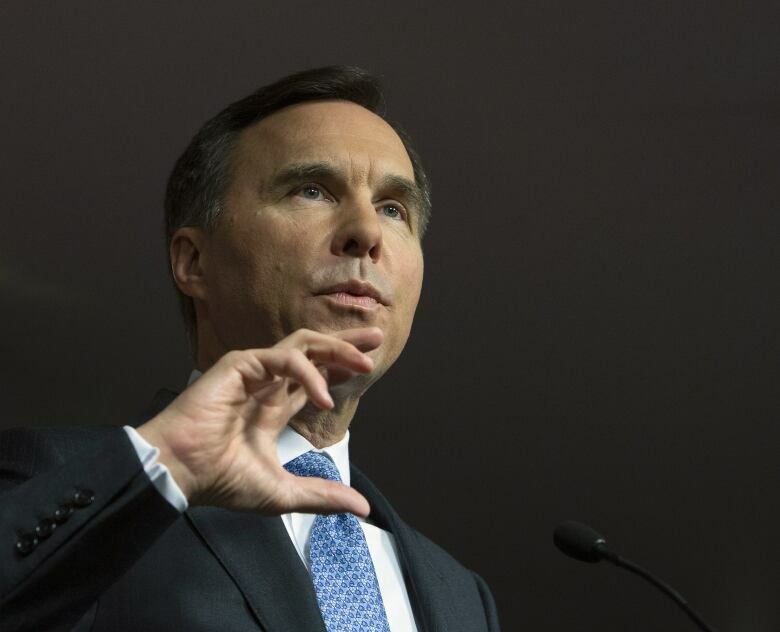 Finance Minister Bill Morneau said the additional funding for municipalities was motivated by his government's frustration with the slow pace at which provincial governments have been spending federal infrastructure money. "We haven't been able to complete as many projects as we would have hoped," Morneau said at a news conference in Ottawa. The money comes with relatively few strings attached, other than the stipulation it be spent on infrastructure. "Local governments are the ones best placed to know what is good for their communities," Alexandre Cusson, the mayor of Drummondville and head of the Union des municipalités du Québec, said in a news release. The head of Quebec's Fédération québécoise des municipalités, which represents about 1,000 small rural communities, said along with roads, one of the priorities for smaller towns is repairing and rebuilding dams. "Dams are very expensive, and small towns don't have the means to restore them," said Jacques Demers. "We know with what's happening in recent years with higher water levels, we'll need more money to make sure they're up to date." Demers also welcomed the federal government's promise to ensure communities across the country have access to high-speed internet by 2030, which is slated to cost between $5 and $6 billion over ten years. However, making that promise a reality, he said, will require the provincial government's co-operation. 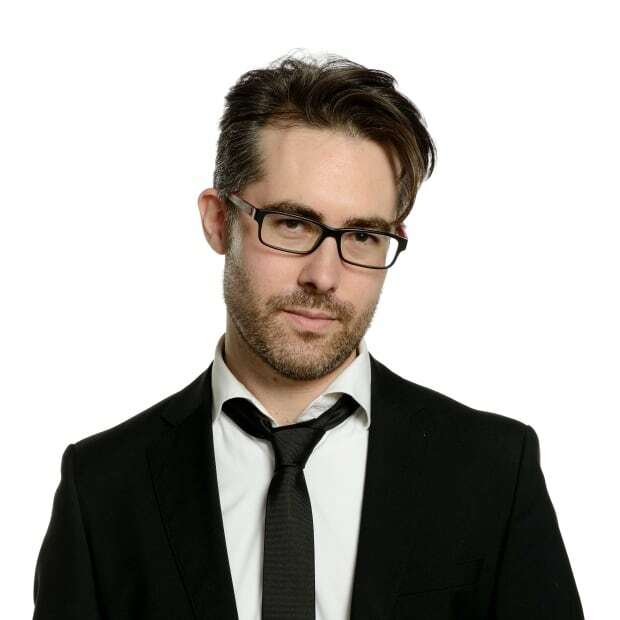 Demers called on Premier François Legault to make good on his campaign promise to spend $400 million to expand broadband access in rural Quebec. Legault's government will table its own budget on Thursday in Quebec City. Both Legault and provincial Finance Minister Éric Girard declined Tuesday night to comment on Ottawa's spending plan. They are expected to address reporters later today.